IRS staff has confirmed that the agency will begin issuing Letter 226J penalty notices for the 2016 tax year in the next few weeks. If you receive a Letter 226J, you have 30 days to respond. The process your organization undertakes to develop your response needs to be focused and efficient. Last year we issued an infographic to help employers navigate their response to Letter 226J for the 2015 tax year. 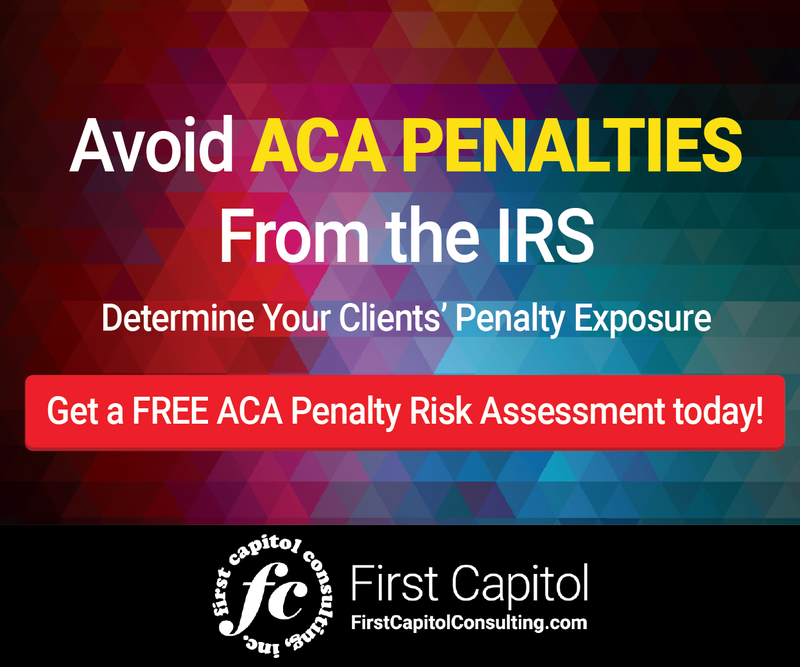 The IRS sent more than 30,000 Letter 226J notices to organizations it believed did not comply with the ACA in 2015, issuing penalty assessments of more than $4.4 billion. We have updated our guide specifically for the 2016 tax year to help employers prepare for this new round of notices. Please click here to download a printable version of the infographic. 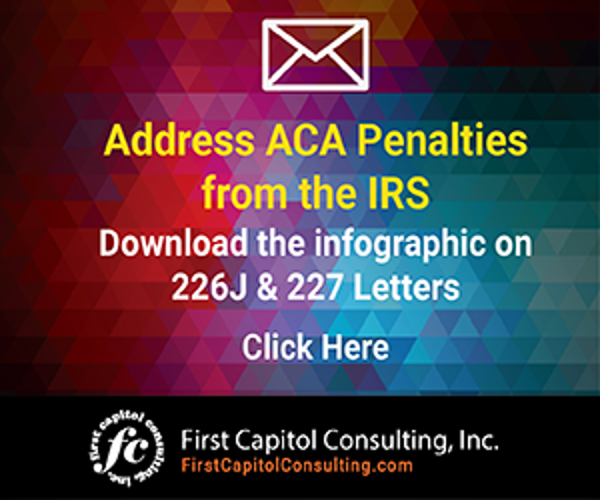 IRS Letter 226J penalty notices for the 2016 tax year are imminent.